Celebrate your birthday in style with Londons's premier VIP birthday package provider. We will make sure your birthday in London becomes a memorable one. 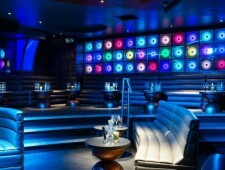 Choose from our birthday packages for London's best night clubs. 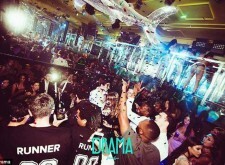 We host the best parties in London each day of the week. 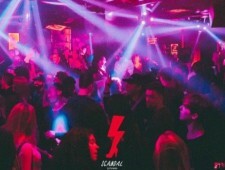 Find the party hot spots from Monday till Sunday and experience a one of a kind VIP night out. 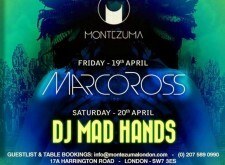 London's best club nights on weekdays and weekends. 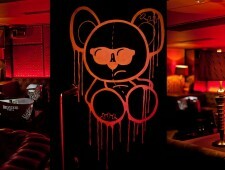 Receive exclusive entry into the trendiest clubs in London. We stand in direct contact with the high-end clubs of the city and secure yourselves your place on the guest list. Avoid long queues in front of the club and be spared of all the trouble. Blaze your way to the dancefloor and party hard without the fuss of waiting. Benefit from reduced entrance fees and get your exclusive deals by booking with us. We are pleased to plan your night out and make sure your event is complete. 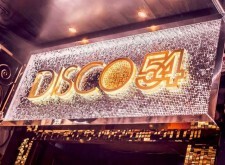 Whether it is a birthday, company celebration, or anything similar, our Night guides know the best venues in the city. You have our guarantee that we will find the best solution to make every occassion special. We are happy to make table reservations or booking tickets for you, so that nothing will stand in the way of your perfectly planned event. Dine out in the tastiest restaurants on London and let our Nightguide team handle the table reservations for you. We will gladly advice you and recommend the currently most popular cuisines in the British capital. A perfectly planned dinner is what we can assure you - so book with us and we'll make it happen. Always stay up-to-date and receive the latest infos around London's nightlife with our weekly party-newsletter. Get access to special deals and reduced entrance fees for clubs and events here at London. Sign up now! I was worried at how my night out with friends will turn out but our nightguide took me by surprise and booked us the best seats in DSTRKT without the fuss of waiting in line! The party was crazy and it was the best night ever. Genuine thanks from me and my girlfriends. Thanks nightguide team! 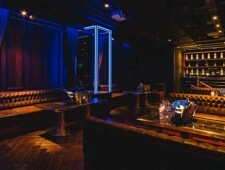 With so many clubs around to choose from, the nightguides helped me picked the best value for my money and was able to book us at Covent Garden Cocktail Club! The people who helped us here are so great and so amazing! We got excellent seats and the best experience ever! 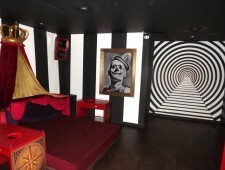 Much love from a newbie London Clubber, will book again! The party last night was awesome! Alex, you’re the man! The bachelorette’s party he organized for us was a blast! I thought we we’re going to have problems booking 12 people at Amika, but Alex made it happen! The VIP treatment we got and the discount at the entrance was a big bonus. Definitely the best booking site out there! I was looking for the best way to celebrate the 3rd anniversary of me and my wife. I came across this site by accident and tried to ask the nightguides about the possible choices. They happily answered all my questions and was suggested to dine at Hawksmoor Seven Dials. It was an amazing experience! Alex had a table booked for us and we were treated like VIPs. He even helped me picked a bouquet for my wife. The extra effort they put in helping is amazing. I recommend this service for my friends, and look forward to booking my next wedding anniversary. Thank you! London Night Guide and the professional team behind it deliver the most professional as your personal nightlife concierge to your nightlife in London! Our London Night Guides will book your special night at the most exclusive and prestigious clubs and bars in London! Avoid queues, and gain access to the top billed events and venues that the nightlife in London has to offer. 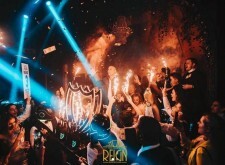 Get access to the most exclusive Clubs in London such as Café de Paris Guestlist, Cirque le Soir Guestlist, Toy Room London Guestlist and so many others. Also for the ones after an exquisite VIP treatment, London Night Life offers the ultimate VIP experience through Café de Paris Table Booking, Libertine Table Booking, special Birthday Packages, NYE Special events and for any kind of event you would love to join. The only thing missing? 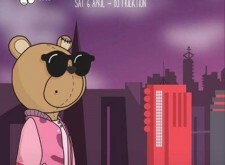 Your presence to a fun filled night out inside nightlife in London! 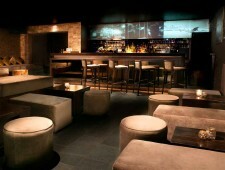 Check out the best Bars in the British capital and let us reserve your spot without any frills! 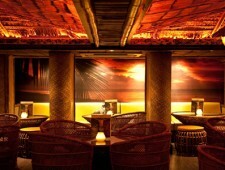 We make sure you get seated to the best table in the house, and just enjoy your night! Everything you need to know about Dress Code Clubs London, Entry Prices, Age Requirements and much more, London Night Guide is here for you. Let us plan your night out in London and turn it into a memorable experience, making sure everything is all set before the grand party in the nightlife in London! With a professional and experienced staff, London Night Guide is your one-stop for your personal nightlife concierge in London!